With more than 25 years of experience in the utility sector, James is known for his exceptional negotiation skills and abilities to forge and maintain major client relationships. James Douglas is the founder and President of Util-Assist. With more than 25 years of experience in the utility sector, James is known for his exceptional negotiation skills and abilities to forge and maintain major client relationships. In 2005, in response to the provincial smart meter mandate, James brought together utilities to form the OUSM (Ontario Utilities Smart Meter) working group to evaluate products and present recommendations to utilities and government bodies. This project involved the installation and integration of 1.7 million smart meters province-wide, along with associated billing and software systems. James also worked with Ontario’s Independent Electric Systems Operator (IESO) on the creation of rules for the centralized repository for the smart meter marketplace. With his successful track record, James has successfully grown the business to over 70 employees in just twelve years, with customers throughout the world. 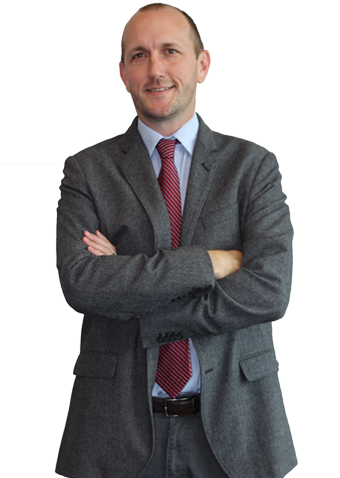 James’ expertise is regularly sought in utility strategic planning and enterprise solutions. Prior to founding Util-Assist, James held senior leadership positions at utility solution companies. In these roles, James managed the implementation of Ontario’s first smart meter project and successfully navigated retail and utility customers through Ontario deregulation. James studied Economics at Carleton University in Ottawa, Ontario. He is a frequent speaker at business and technology forums. Michael is well-known in the utility world and is the expert who is frequently called upon when a utility has a complex question or a pressing issue. Michael is Vice-President, Operations at Util-Assist, and offers over 25 years of experience in the utility business. 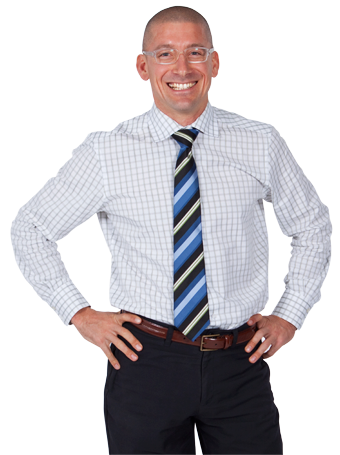 Michael has practiced consulting at Util-Assist since its inception in 2005. His responsibilities include business process development and management of the Sync Operations (data analysis) Department. Michael possesses an exhaustive knowledge of AMI (Advanced Metering Infrastructure); he is very well-known in the utility world and is the expert who is frequently called upon when a utility has a complex question or a pressing issue. Michael provides advice to utilities on how to integrate their business processes and systems with AMI technologies. Before Util-Assist, Michael held several management roles at utility solution companies. 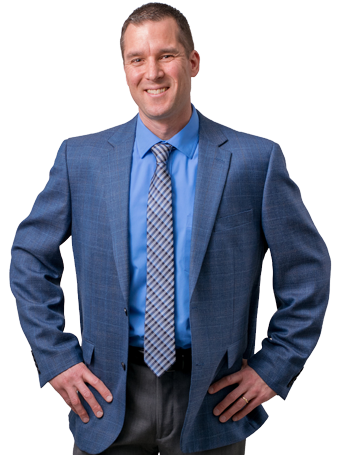 Michael holds a Bachelor of Science (Honours) in Medical & Health Physics from McMaster University, and more recently completed his Master’s degree in Education. Tammy is a software professional with 25 years of experience in systems implementation, project management, training, and support. Tammy Schmidt is Vice-President, Project Management Services at Util-Assist. Tammy is a software professional with 20 years of experience in systems implementation, project management, training, and support. 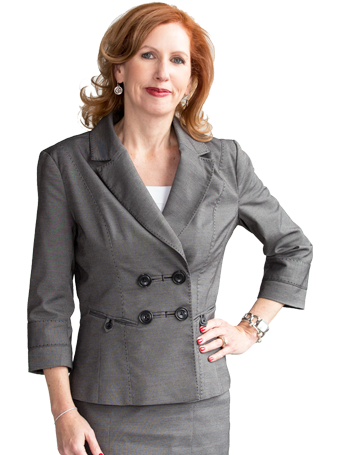 Joining Util-Assist in 2006, she has been instrumental in establishing project standards and best practices. Tammy leads the Project Management Team in managing project charters, tasks, risks, and timelines for utilities. She has supported countless utilities through smart grid technology implementations, and with her strong communication skills and approachable nature, she is a key liaison between internal and external stakeholders. Tammy studied at Florida International University, earning a Bachelor of Science degree. Sabina is responsible for Util-Assist’s external and internal financial reporting, budgeting, payroll, taxation, human resources, and risk management. Sabina supports utilities by partnering finance with business priorities to promote growth and efficiencies. Sabina is a Certified Professional Accountant and Chartered Accountant, and holds a Bachelor of Commerce from Ryerson University (Hon). 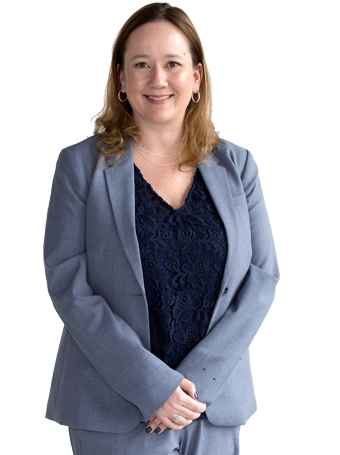 Her previous experience includes Alectra Utilities (formerly PowerStream) and Deloitte LLP where she specialized in audit and special engagements for public sector entities such as hydro utilities, municipalities, hospitals, and non-profits. Jessica is Director, Customer Service and is responsible for providing customer-focused strategies to the Util-Assist operations teams, which includes the call centre, sync operator, PowerAssist and billing departments. Jessica is the primary intermediary between Util-Assist clients and Util-Assist operations, and she ensures that service level agreements are translated into actual deliverables. Jessica joined Util-Assist in 2014 as a project manager where she successfully worked on a variety of projects including CIS conversions and implementation, as well as AMI and MDM projects. Jessica was promoted to Director, Customer Service in 2016 with a focus on call centre and billing services. This role has recently expanded to cover all Util-Assist operations services. Laura heads up a team that is integral to all consulting projects. The team develops business cases for smart grid technologies, transforms utility business and technical requirements into requests for proposals (RFPs) and works with utilities to re-engineer business processes to keep pace with industry changes. 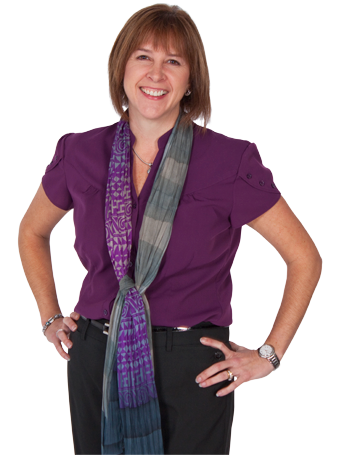 Laura also oversees corporate branding, marketing collateral and website development. Laura possesses a varied background that allows her to see the big picture while never losing sight of the details. Prior to joining Util-Assist, she worked at software companies and consulting firms and held management positions in project management, writing and publishing, and quality assurance. 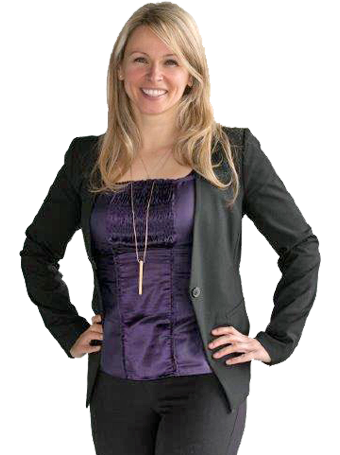 Laura holds a bachelor’s degree in English and a master’s degree in library and information science from the University of Toronto. Paul is Util-Assist’s Director, U.S. Sales & Consulting with over 20 years of experience in the utility business. Paul has been with Util-Assist for 5 years, supporting water, electric and gas utilities in their pursuit of operational and customer service innovations and efficiencies through advanced metering and other technologies. His broad industry experience combined with excellent listening skills give him a keen ability to understand customer intent and need. That experience and his positive personality enable credible interactions across all utility levels from metering to management. Paul holds a Bachelor of Arts in Business (Marketing) from Bethel University in St. Paul, MN. Isa is Practice Lead, Systems Integration, and is responsible for directing and delivering utility integration projects that support AMI, MDM and CIS solution implementations. With over 18 years of technology strategy, sales and implementation experience across numerous industries, including the utility sector, Isa supports Util-Assist's consulting and technology services businesses. Isa works with utility clients to help select, source, plan, implement and support best-of-breed Enterprise Service Bus (ESB) and middleware software solutions that support new Smart Grid/Smart Meter business transformation initiatives driven by AMI, MDM and CIS system rollouts. 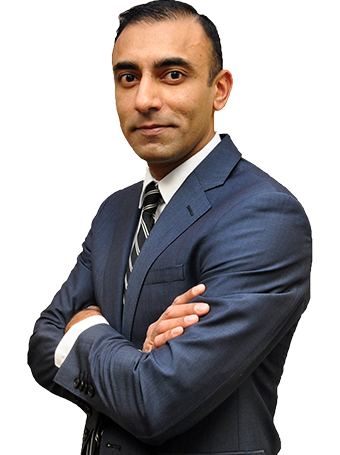 Isa began his career with Microsoft Canada in 1999 and was one of its first consultants globally who specialized in Microsoft BizTalk Server technology, one of the leading ESBs in the market. Isa has led his customers through the evolution of systems integration architectures and best practices as the industry has moved from integration brokers to middleware to ESBs and now to cloud-based integration and middleware solutions. Isa holds a BSc in computer science from the University of Western Ontario in London, Ontario, Canada. As Director of Operations, Steve is responsible for ensuring that CustomerAssist and PowerAssist run efficiently, always with the customers’ goals in mind. With over 20 years of experience as a data analyst and seven years in the utility industry, Steve has a wealth of knowledge and experience working with a variety of CIS, MDM and AMI systems, across multiple departments and with multiple teams of people. 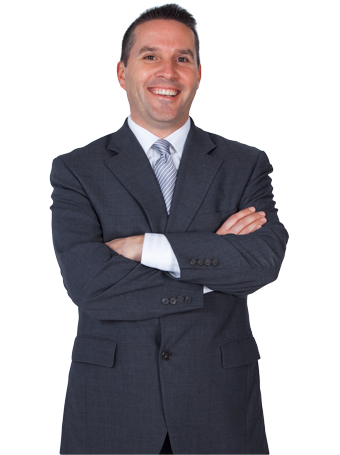 Steve has excellent people management skills and experience driving workforce optimization. Prior to Util-Assist, Steve worked at IBM for over ten years in various capacities, including data management and IT support analysis. His ability to learn, commitment to quality results and willingness to share his knowledge with others always resulted in high client satisfaction. Steve has a B.A. in Film Studies from Carleton University.